Over the past few years, we've noticed a major trend gaining ground within the beauty industry and among skincare enthusiasts like ourselves: From 24 karat gold–infused facial oils to diamond dust–encrusted setting powders to colloidal silver eye masks, metallics are taking over. 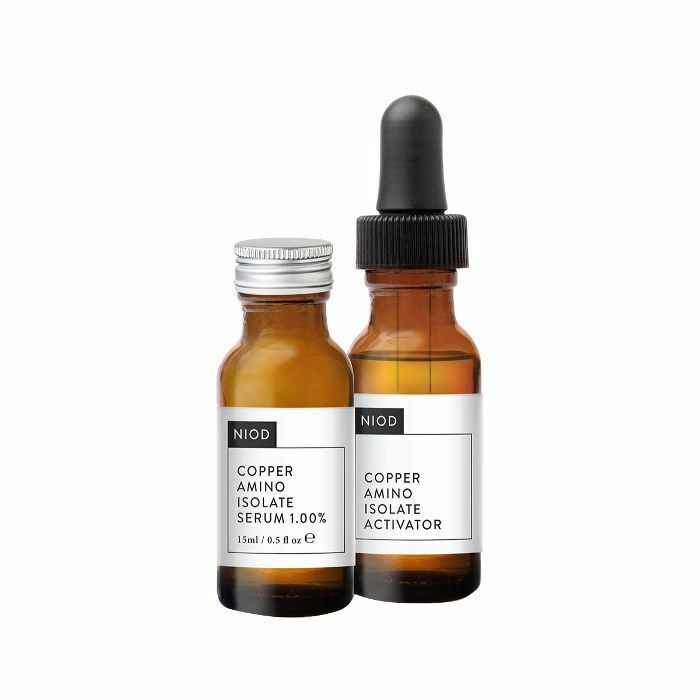 And most recently, copper—specifically copper peptides—has repeatedly caught our eye as we peruse the ingredient lists of our favorite serums. And apparently, we aren't alone. For instance, in just one month, "copper peptides serums" was searched more than 1000 times on Google. And considering the acclaimed benefits of this particular kind of peptide (think collagen-increasing and wrinkle-reducing), we're not all that surprised by the apparent fascination. So we thought we'd do an internet (and personal bathroom counter) deep-dive to come up with an editor-approved list of the best copper peptide serums money can buy. And yes, while some are heart-stoppingly expensive (one on our list is $410! ), some are completely reasonable (think the $30 range). So, regardless of your budget, you can reap all the ingredients' metallic, youth-preserving benefits. Keep scrolling for seven of the best serums rich with copper peptides. 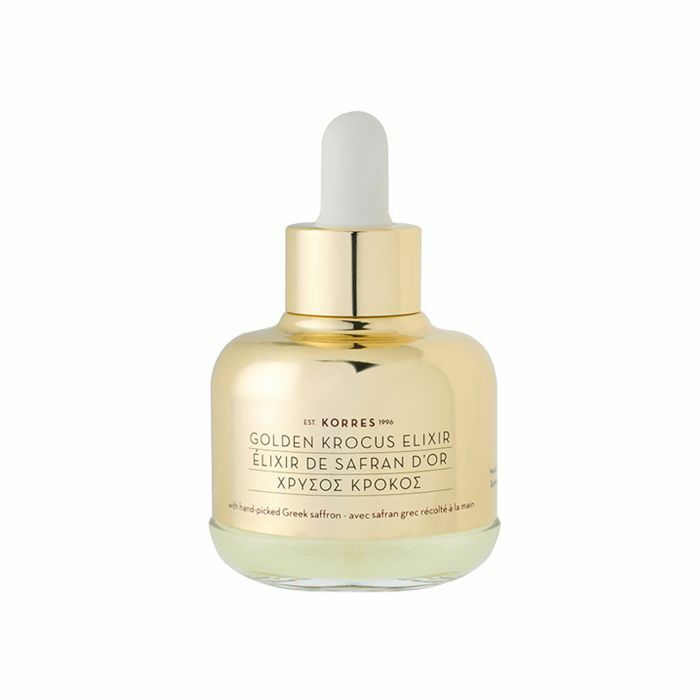 Though this serum is described by the brand as "a precious gold elixir," the incorporation of skin-enhancing copper makes it just as appealing and even more efficacious for your skin goals. Organic Greek saffron extract, beta glutens, hyaluronic acid, oat, and tamarind seed polysaccharides tag-team to make this one of the best copper peptide–infused serums available to you and your complexion. 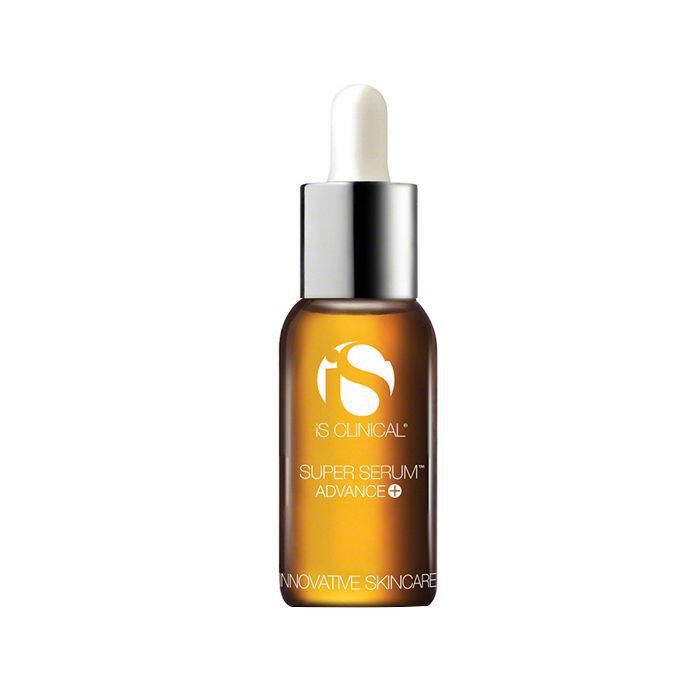 This highly potent serum boasts an impressive list of skin savers like time-released vitamin C, copper tripeptide growth factor, hyaluronic acid, arbutin, pentapeptide amino acids, kojic acid, vitamin B5, centella asiatica, and zinc sulfate. In other words, we pretty much feel like we've finally discovered the fountain of youth. Plus, in addition to maintaining the skin's elasticity and silky smoothness, it's also said to encourage wound healing and diminish the discoloration associated with stretch marks, scar tissue, and other pigmentation concerns like acne. Niod has been a (Byrdie) household name for years, mostly due to its magical Lip Bio-Lipid Concentrate ($90). (It really does give injection-esque results.) That, however, was before we discovered this two-for-one copper situation, which is said to help impart a healthy glow to the skin as it promotes repair and collagen production. But what's really cool is the advanced two-part process: When you combine both the activator and the serum, you'll form "1% freshly assembled, pro-repair GHK-Cu (copper peptides) and 1% free-form, pro-collagen GHK peptide," according to the brand's website. 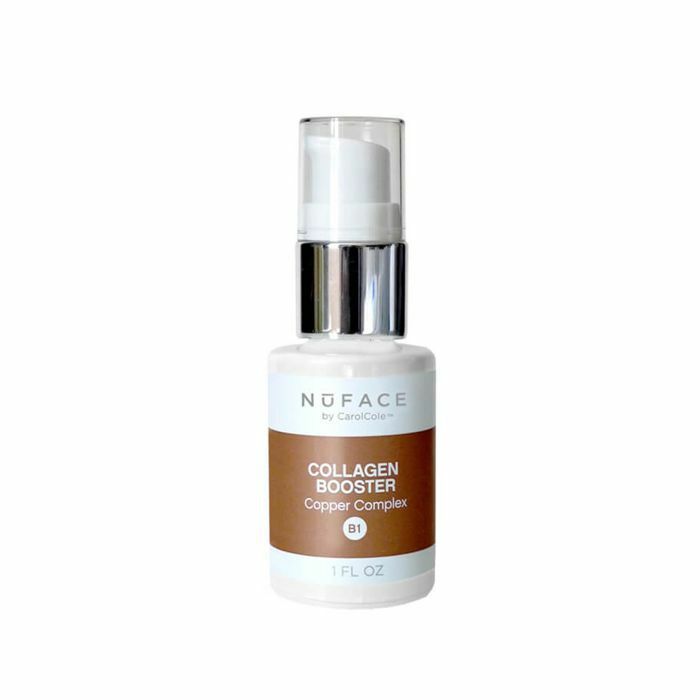 Boasting a whole host of skin benefits (think toning, brightening, tightening, and glow-enhancing), this copper peptide serum from NuFace is definitely one of the best on the market. 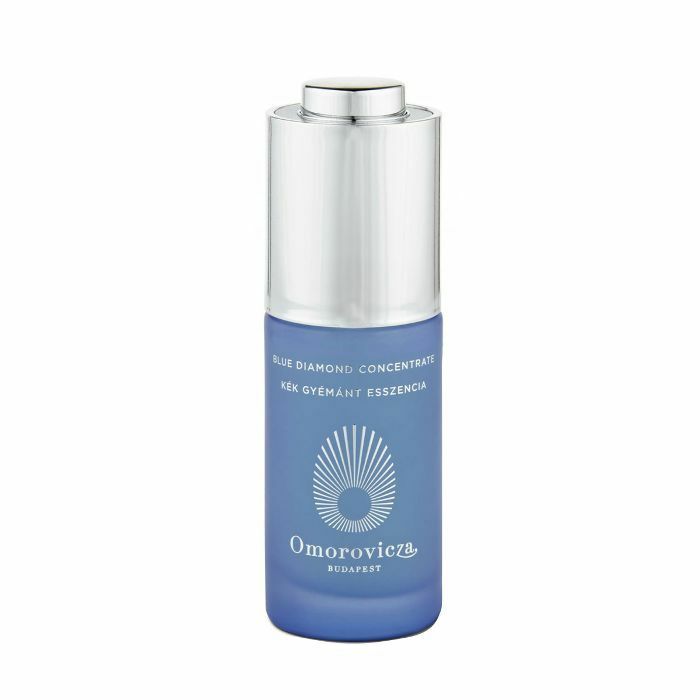 In addition to the advanced copper peptide complex (which may help reduce inflammation, by the way), the formula also includes hyrdrocotyl and coneflower to improve the skin's endurance as it matures and panthenol to keep moisture levels intact. Why so expensive, you ask? Blame it on this game-changing serum's impressive ingredient list, which first and foremost includes diamond peptides (which, according to the brand, help preserve your skin's DNA), in conjunction with an expert blend of copper, nasturtium-derived polysaccharides called arabinogalactans (which help keep your skin oxygenated and protected against external stressors and toxins), hyaluronic acid, and the brand's patented Healing Concentrate. Sure, there are definitely less expensive options out there, but how often can you say you're wearing diamonds beneath your makeup? 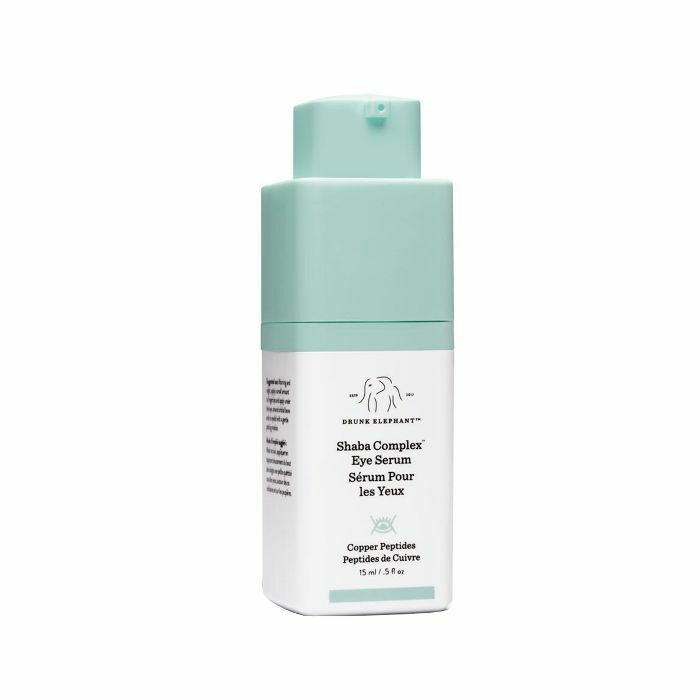 This one is specifically formulated for the delicate eye area, but the real question is what buzzy ingredient doesn't this copper peptide–infused serum contain? Alongside black tea ferment, edelweiss stem cells, niacinamide, and Co-Q10, copper peptides help slow down the telltale signs of aging like discoloration, fine lines, and wrinkles. 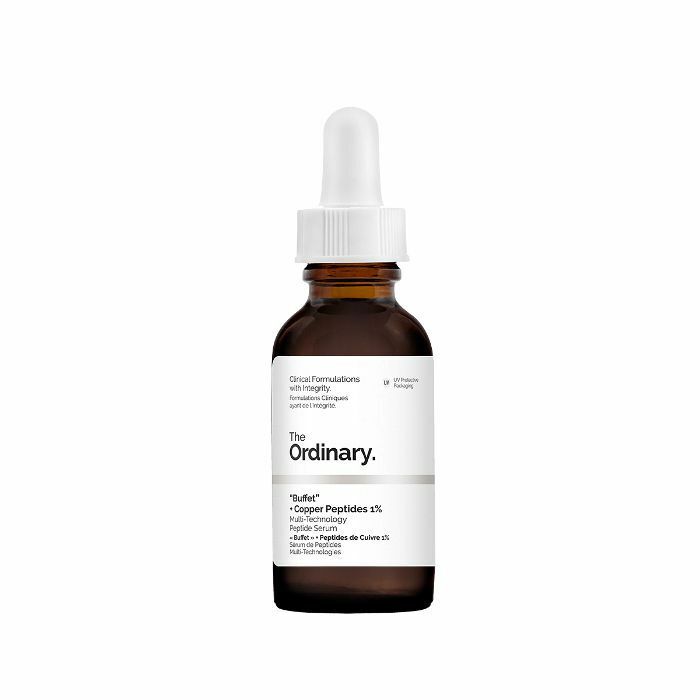 Coming in as the most affordable "best of" copper peptide serum in the bunch, this iteration from The Ordinary falls just under $30 while featuring competitive skincare benefits like a silicone-, cruelty-, gluten-, oil-, and alcohol-free formula that's also vegan. So what does it contain? Copper peptides, vitamin C, and the list goes on.